As you improve your English skills and your grammar understanding advances, you will discover that building your vocabulary is the key to becoming an excellent speaker of English. 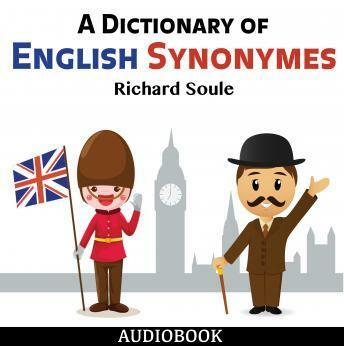 This audiobook will help you improve your vocabulary. A strong vocabulary not only helps you express your ideas, but helps you impress people around you with your understanding of the language.